A palatial, classic design that won't cost you a King's ransom. 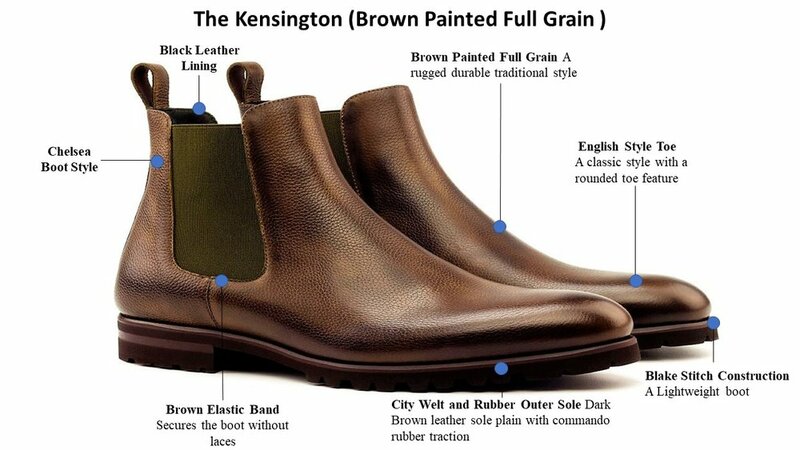 Exquisite Brown Painted full grain leather and hand design rubber soles, make this an easy go-to boot. Buy online or test your creative skills and design your masterpiece. Buy online or click to our Design Lab.